Beautifully decorated and boasting plenty of space for entertainment and relaxation, settling into your Studio Apartment is all it takes to jumpstart your next holiday. We know how much everyone loves a nice wine! Ease into your holiday and enjoy a glass (or two!) 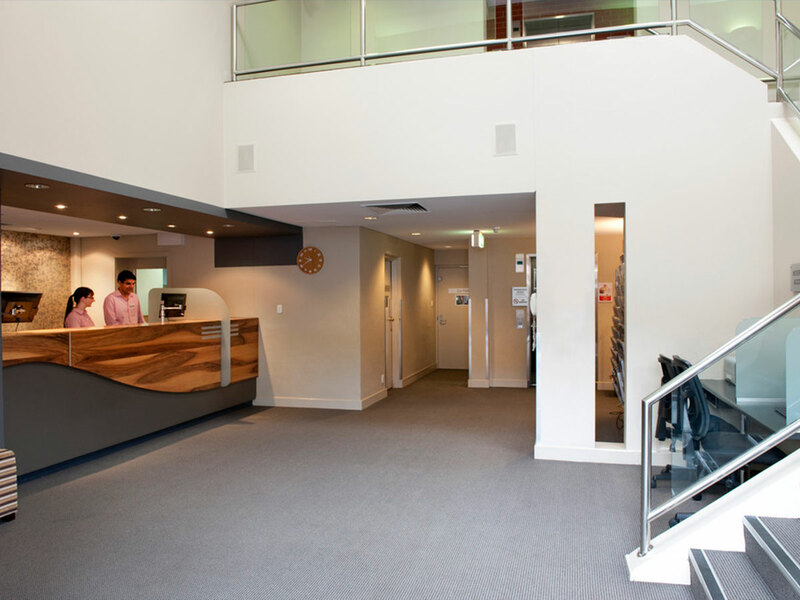 on us when you stay at BreakFree Adelaide! Rest assured there will always be a place for your car at BreakFree Adelaide! Take advantage of the provided parking each day, free of charge! 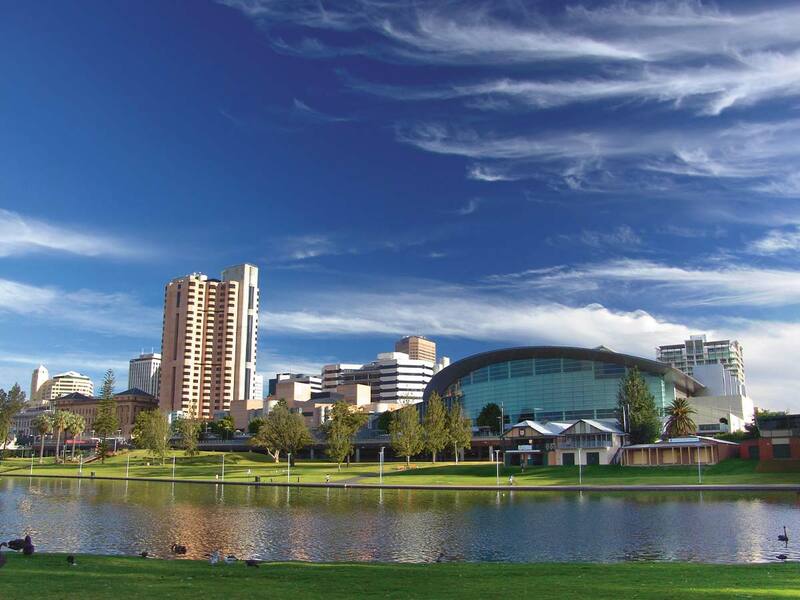 Adelaide City is known for having some of the best wineries in the world. 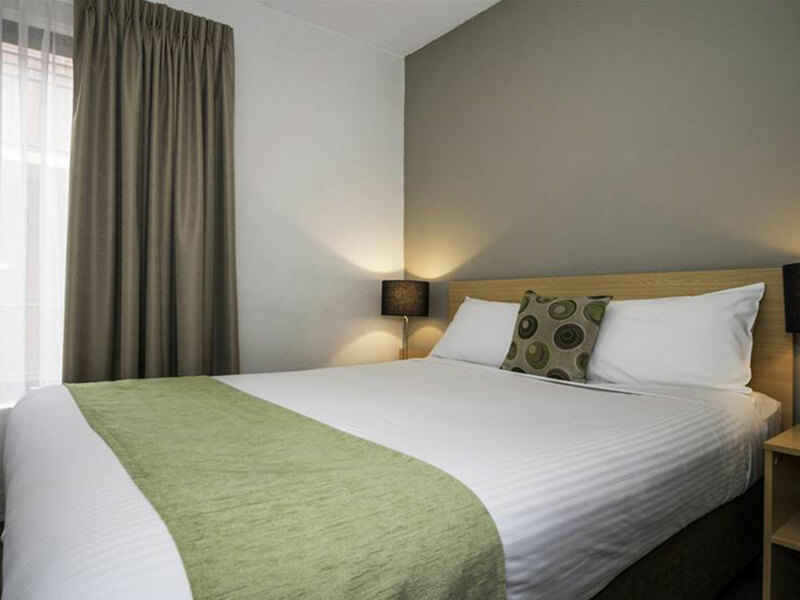 So, if you are spending your holidays in the wine capital of Australia, make sure to book your stay at BreakFree Adelaide. 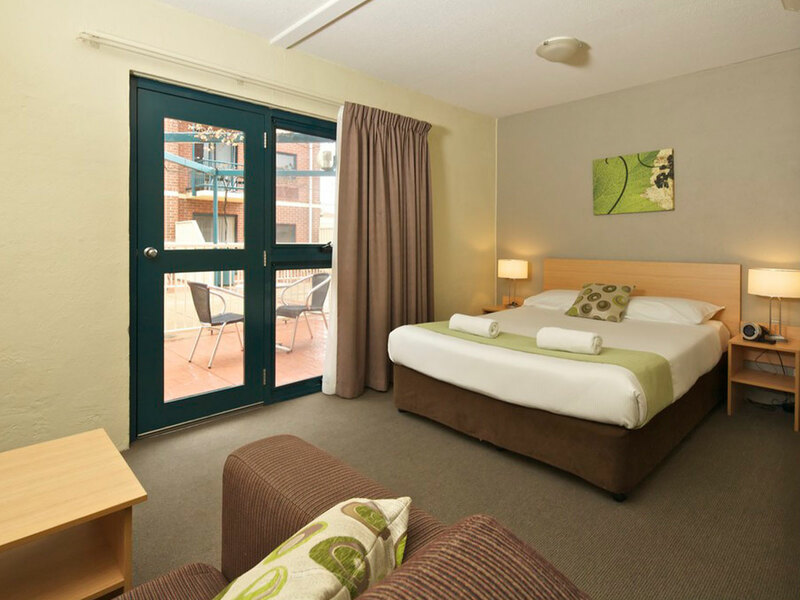 This picturesque hotel, which boasts quaint redbrick facade, offers stylish, contemporary apartments and facilities. 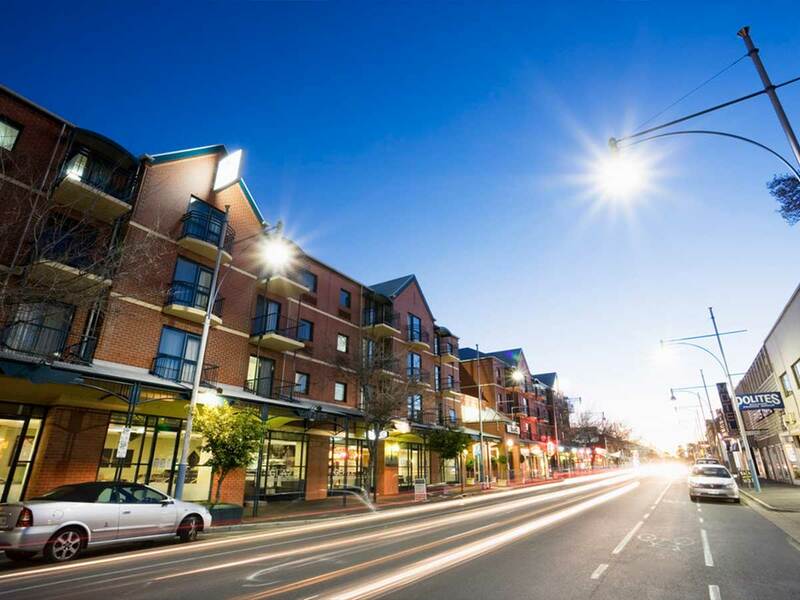 BreakFree Adelaide enjoys a tranquil setting in one of the city’s favourite “eat” streets. 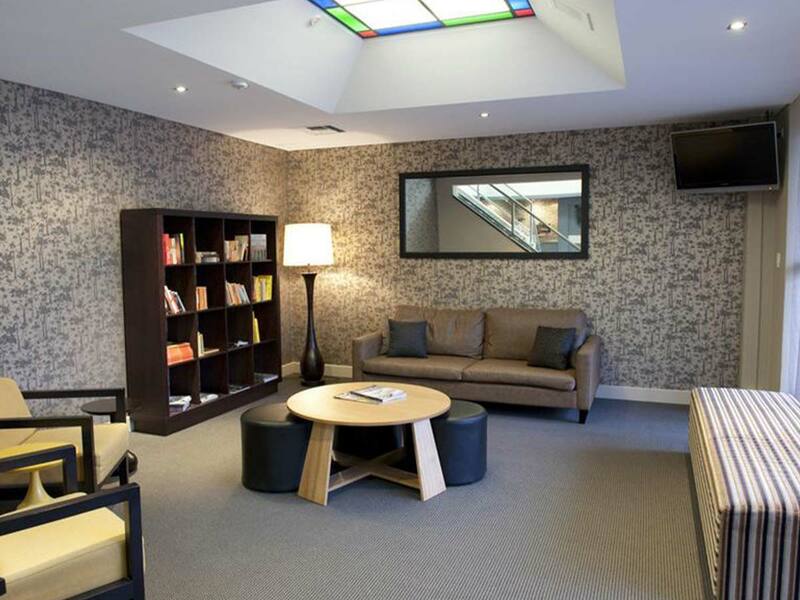 This 4-star property stays comfortably secluded while it is located within the lively cultural hub of Adelaide City. Unique experiences await travellers like you at BreakFree Adelaide. Expect a holiday that is pretty much like a breath of fresh air when you tour around the surrounding areas of this gorgeous hotel. 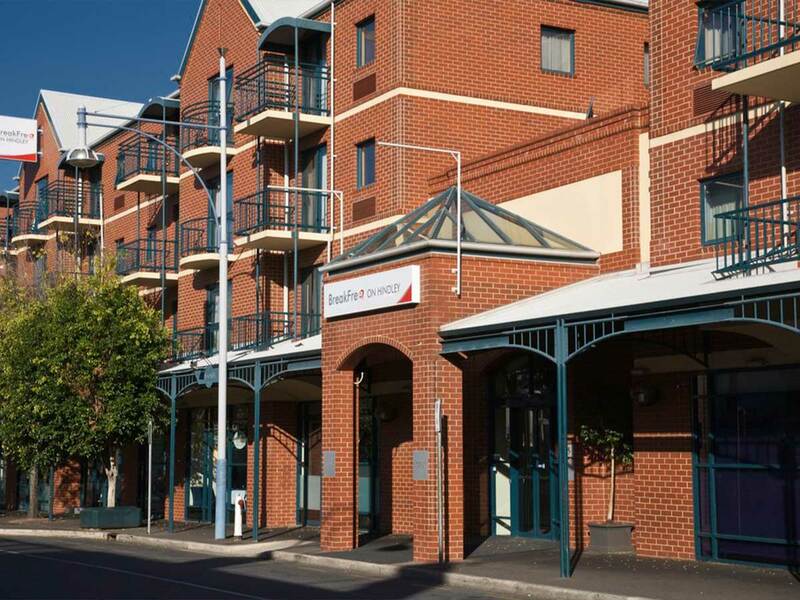 BreakFree Adelaide has a world of its own, featuring top-notch facilities such as an on-site restaurant and bar with an in-room dining option. Other hotel features include 24-hour reception, currency exchanges and daily housekeeping services. Babysitting and undercover parking are available at surcharges. As a bonus from Holiday Exclusives, you get complimentary Wi-fi and free access to a local gym. Check-in to your luxurious accommodation that features a private balcony with sweeping views of the neighbourhood. 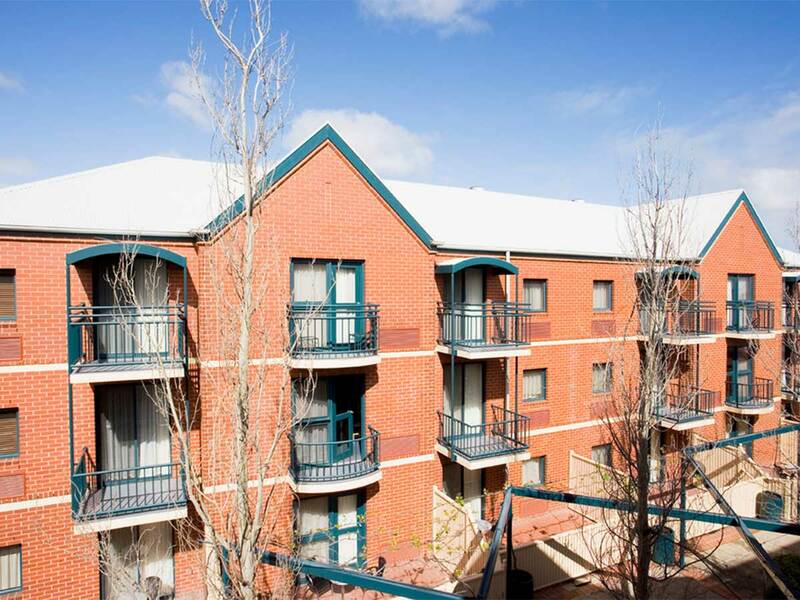 Single supplement available from $90 based on land only in a Studio Apartment. ^Accommodation is subject to availability.